GIOVE-A in tests. ESA photo. Surrey Satellite Technology Ltd. (SSTL) has successfully completed the planned repositioning of the first Galileo test satellite, GIOVE-A, to a higher orbit to make way for the operational satellites of Europe’s satellite navigation constellation. From the GIOVE-A operational headquarters in Guildford, United Kingdom, SSTL’s operating team executed a series of precise maneuvers during July and August that have repositioned the satellite 113 kilometers above the orbit that the 27 operational Galileo navigation satellites (plus 3 spares) will occupy. 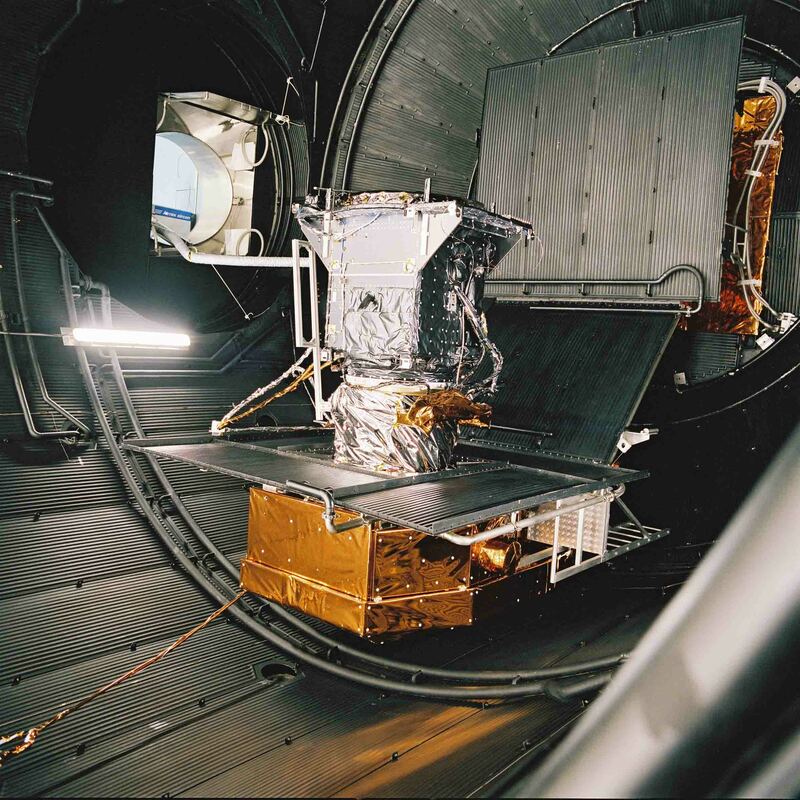 Since its launch in December 2005, GIOVE-A has achieved all of its mission objectives and remains in excellent condition well beyond its design life of two years, according to SSTL. The test satellite has secured the Galileo frequency filings with the International Telecommunication Union (ITU), facilitated the experimental reception of navigation signals from medium Earth orbit (MEO), and collected data to characterize the MEO environment using two different radiation-monitoring instruments. The mission has also flight-proven the main technologies developed for Galileo such as the highly accurate atomic clocks. GIOVE-A remains fully operational, and has sufficient propellant remaining for further maneuvers. During transit to its new orbit, the Galileo navigation signal broadcasting was temporarily suspended because the precise orbit determination that is required to generate usable navigation data for the GNSS user community was not possible. Two optimal windows open during the year in which to perform such repositioning of spacecraft. No further maneuvers are planned in the current window; so, the GOPVE-A payload has been successfully switched on again and the satellite has now resumed broadcasting navigation signals from its new orbit. A further repositioning exercise may be performed to raise the orbit higher still before GIOVE-A is finally decommissioned. GIOVE-B testing programs that are the foundations of the future Galileo system and associated operational satellite development. 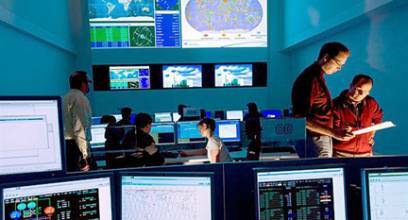 OHB and SSTL jointly form one of the two consortia now bidding for the development and construction of 28 satellites for the operational Galileo service. The system is scheduled to be fully operational by 2013 following completion of contract signings of six work packages expected in late 2009 and early 2010. Since 1981 SSTL has launched 34 satellites as well as providing training and development programmes, consultancy services, and mission studies for ESA, NASA and commercial customers, changing the economics of space. Based in Guildford, UK, SSTL is owned by EADS Astrium NV.